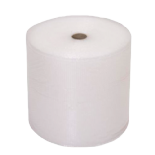 Price: £8.99 + FREE UK Delivery! 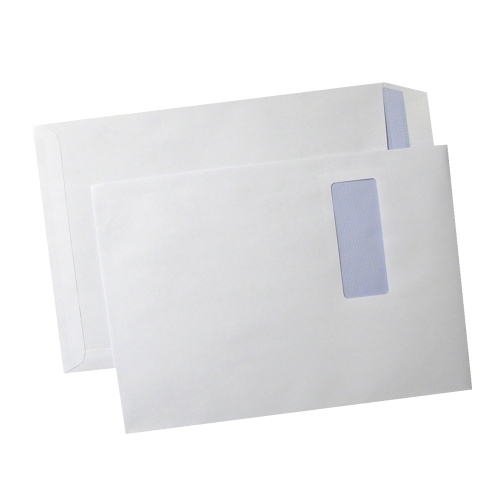 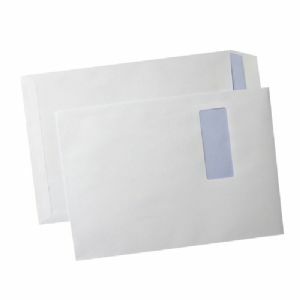 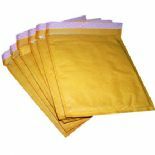 Our C4 envelopes are lightweight envelopes that are suitable for use in the home or in the office. 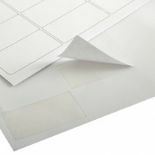 These are 100gsm and are available in many different quantities.